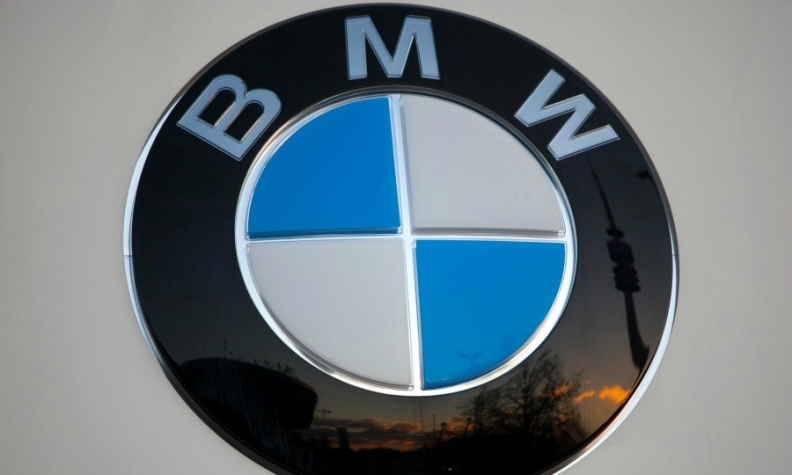 MOSES LAKE, Washington -- BMW Group’s joint venture with SGL Group will spend $200 million to triple the capacity of its carbon fiber products plant here. The partners said the factory will become the world’s largest producer of carbon fiber, with an annual output of 9,000 tons by 2015 when the expansion is completed. The plant provides carbon fiber reinforced plastics for BMW’s family of i electric and plug-in hybrid cars -- the i3 electric compact car and the i8 plug-in hybrid supercar. The i3 went on sale in the United States this month and the i8 is to launch in August. European sales of the i3 started last November while i8 sales begin next month. The carbon fiber has been used to produce 5,000 i3 cars at BMW’s factory in Leipzig, Germany, which has a daily output of 100 vehicles. The redesigned 7-series flagship sedan due in two years is expected to make extensive use of carbon fiber. The joint venture, SGL Automotive Carbon Fibers, is 49 percent owned by BMW. The partners have spent $100 million on the plant, which has 80 employees. The expansion will create 120 additional jobs. The plant has two production lines with an annual output of 3,000 tons of carbon fiber. Two more lines are being built to double output to 6,000 tons. The fifth and sixth lines will boost output to 9,000 tons. The plant, which opened in 2010, uses only hydroelectric power provided from Moses Lake.